3. 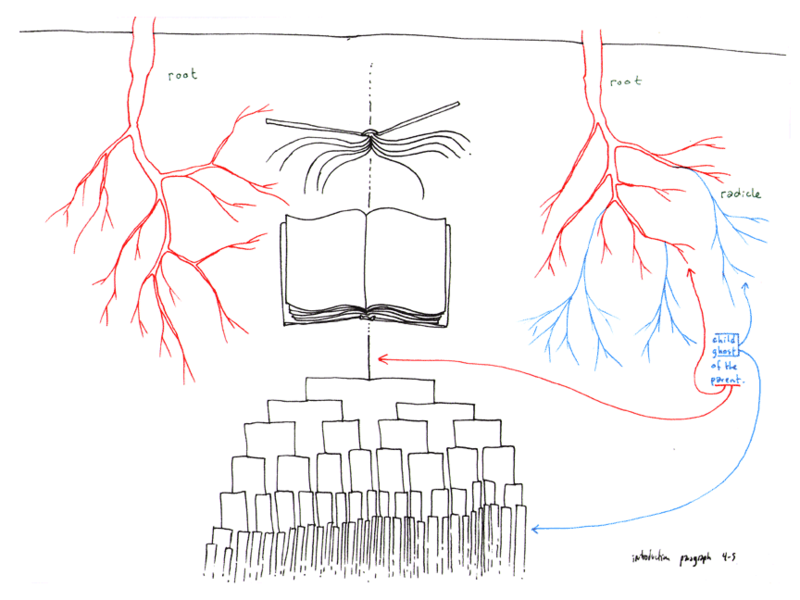 Fumbling towards a better understanding of the value of digital humanities. I have seen digital humanists work as servants. They transcribe and encode texts for larger projects, they write software, compose style sheets, and do research for digital archive projects. Our work exists as a service for other researchers and frees information from for-profit websites. The Cather Archive and the Walt Whitman Archive both serve the needs of scholars and researchers, as well as provide research opportunities for young scholars. The Civil War Washington project made emancipation compensation petitions available to the public; the results of this project’s efforts liberated information from behind a pay-wall at the for-profit site fold3.com. While I can understand what Alan Liu advocates in his plea to digital humanists to avoid being “merely servants at the table whose practice is perceived to be purely instrumental”, I can also understand how this instrumentalism is important and indispensable. The trick, it seems, is that the task of the servant in DH is to deterritorialize and decenter the source of criticism and text, of coding and programming, of end-user and creator. The best role of the servant, then, is not to “only stand and wait”, as Milton admonished, but to go out and criticize and theorize, while creating at the same time. And that’s where the emergency brake comes in. I want to learn all the things. I want to read Moretti and figure out how to do what he does. I also want to be able to read closely, embracing the values of Stringfellow Barr and Mark Van Doren and Mortimer J. Adler, where all I need is the gray matter between my ears, a few good friends, and a text in common, to make sense of difficulty. I want to be able to move from the plateau of text, to the plateau of code, to the plateau of the internet, to the distant reading plateau of dendrograms, and then move to the nodes of the SGML tree. A better understanding of the digital humanities comes from a desire to be of service in different ways because of a willingness to be decentered. Decentered from a field and focus (anathema to traditional scholarship); decentered from one’s self; decentered from the hermetic environment of the hallowed halls of academia; decentered from obfuscatory scholarship. Instead, this decentering makes projects in the digital humanities that are of value to the public. Interested in letters and how they both articulate and destabilize ideas of spatial and temporal geography? Then check out Stanford’s Mapping the Republic of Letters. Itching to see how the schizo-affective vision of revolutionary thought works? Take a gander at Marc Ngui’s online Bumblenut Pictures of Deleuze and Guattari’s A Thousand Plateaus. These sites represent the public value of the digital humanities. Certainly, they are end-user products, but looking at them is a source of momentum, a momentum that destabilizes scholarship and makes me think: what do I want to do? What do I want to create? How much more programming? How much more coding? How much more will I need to do? I think about Rushkoff’s directive to “program or be programmed,” and I realize that it’s also an invective: he is inveighing us to understand our own limitations if we do not become creators. We will only have at our disposal the resources that others make available to us as scholars. We then want to research more for the sake of showing it to others, not necessarily to show off ourselves, but to show off the works, the data, the structures, the forms, and the designs. Pulling the emergency brake means being able to stop for a moment to stand on a plateau for a moment, get oriented, scope out the other plateaus, and take a breath before careening forward. The goal is to both be of service, and to have something serviceable. In order to do this, it’s necessary to slow down, look around, and watch the flow. Well put, Courtney! I too found this week’s readings a bit anxiety producing, and, as Kevin has remarked, perhaps a bit too binary. Do we really need to know everything, or else we know nothing? Gimme a break. No, wait. Actually, I can take that break! You are absolutely right — sometimes we just need to step back and reconsider priorities here (at least I hope so), otherwise we’ll get horribly lost in this jungle of information (especially now). I am also intrigued by Rushkoff’s scare-tactic of the “either or” language. While I agree that humanists should know how new technologies work to get into the minds of their programmers and to claim their place at the market, but I think he takes it to the extreme by presenting only two possible options, when there are actually more than those “to program or to be programmed”. I think humanists can learn how to code specific programs, but there is a limit to master all programs. It is simply beyond human cognition. The new digital age offer us the ability to write and create on our websites, blogs, and social networks, but does that mean we need to know the knitty gritty ideas about programing?